Your resource for all things shoegaze and dream pop: Exclusive FREE Download: deardarkhead || March Hares (Ms. Ex-Hair Charmer - Big Beautiful Bluebottle Mix). Exclusive FREE Download: deardarkhead || March Hares (Ms. Ex-Hair Charmer - Big Beautiful Bluebottle Mix). 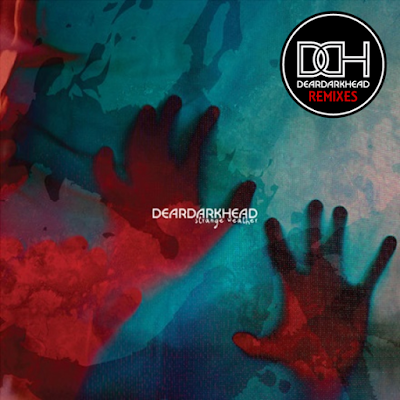 Shoegaze pioneers deardarkhead started releasing music in 1988. Their career has spanned decades because they continually create music that is beautiful, timeless and compelling. The band represents the very best of both the classic and current shoegaze movements. This is the second exclusive remix deardarkhead plans to release for absolutely free via When The Sun Hits. The remix is by Big Beautiful Bluebottle, which is the duo of Ian Masters (Pale Saints/Spoonfed Hybrid/ESP Summer) and Terako Terao. 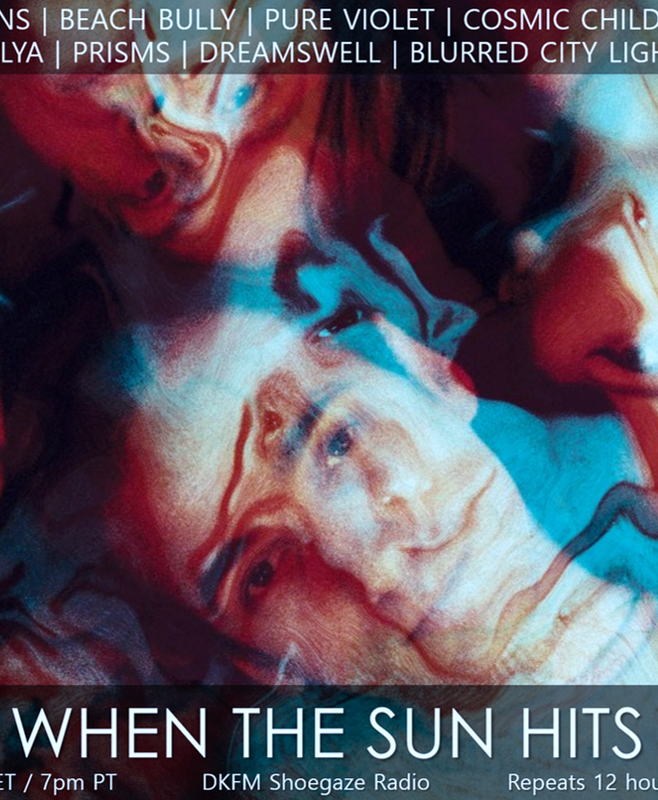 The song is taken from the band's highly lauded Strange Weather LP, which was released in March 2016 by Saint Marie Records. 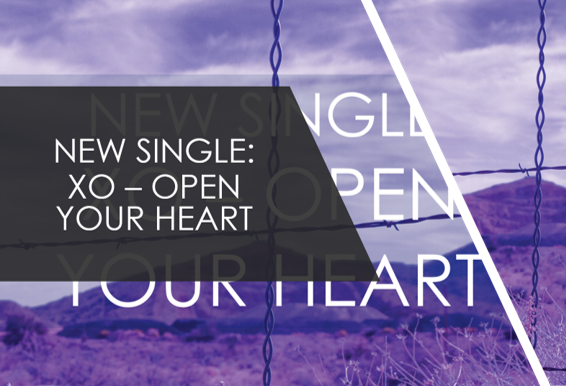 We are thrilled to provide this FREE download to you on behalf of the band. Ian Masters: This is not sensuous only, has become very sophisticated musical fish.